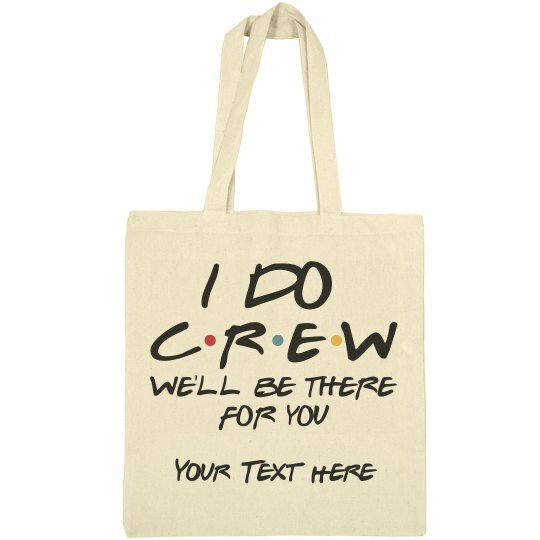 Your I DO crew will always be there for you! Customize a set of cute totes for all of your favorite ladies. Give each bag a unique touch. Perfect for the morning of the big day!